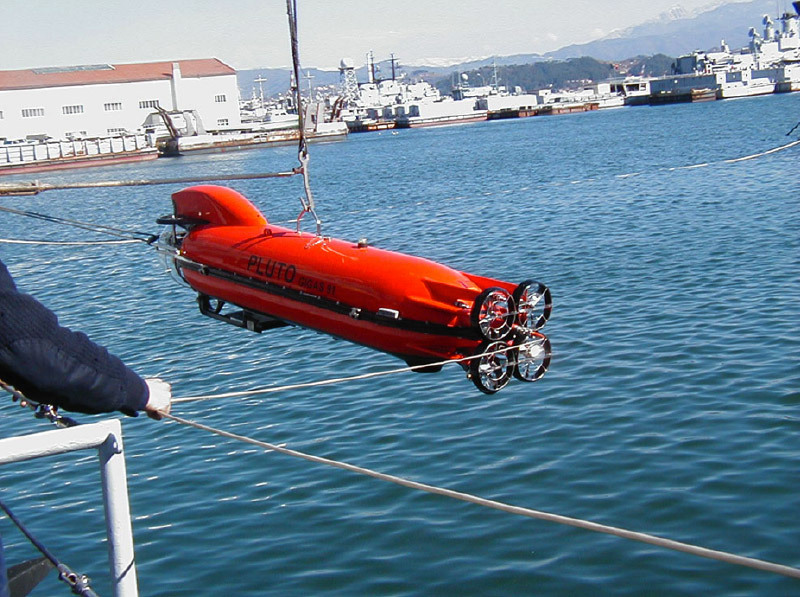 World leader in the design and manufacture of ROV Systems with over 40 years of expertise. 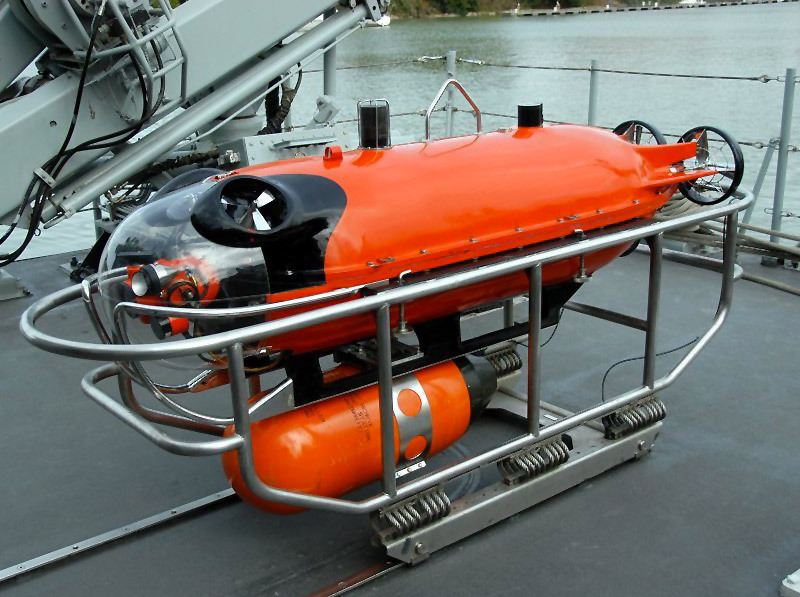 Offering a complete set of solutions dedicated to defense, science and institutional organizations. 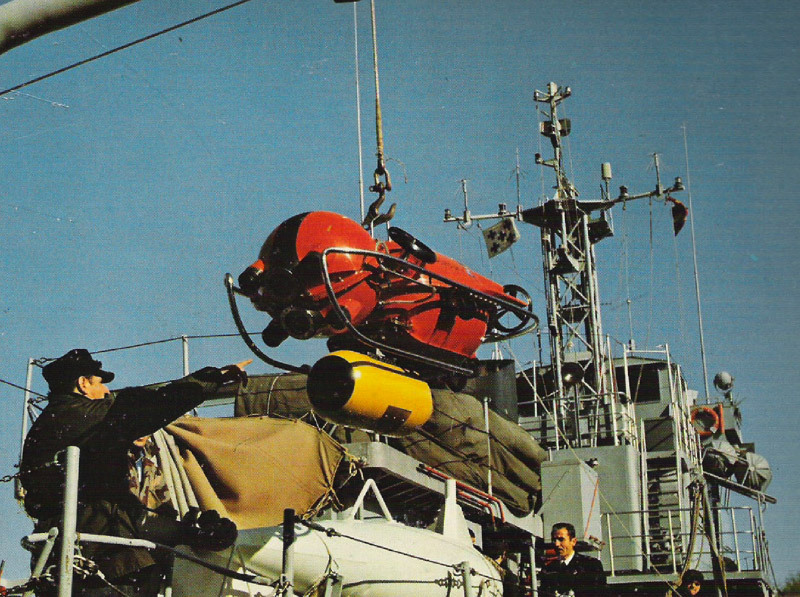 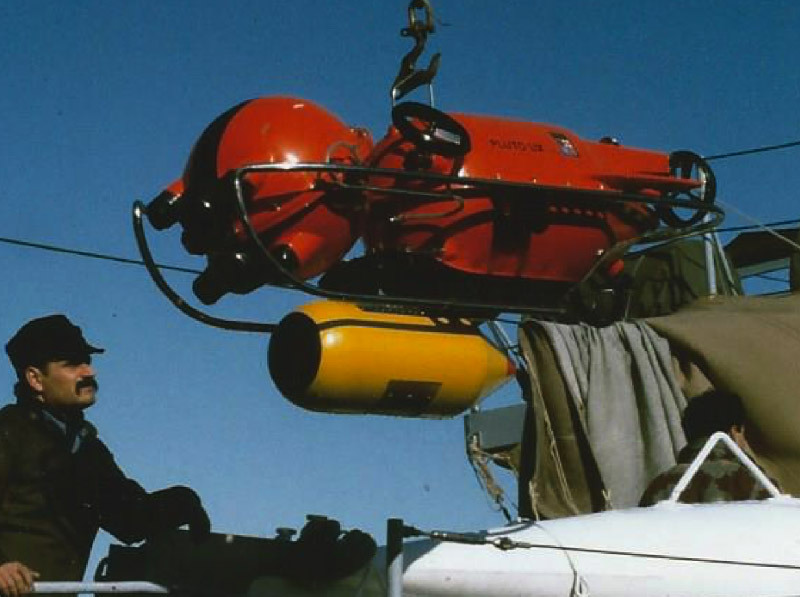 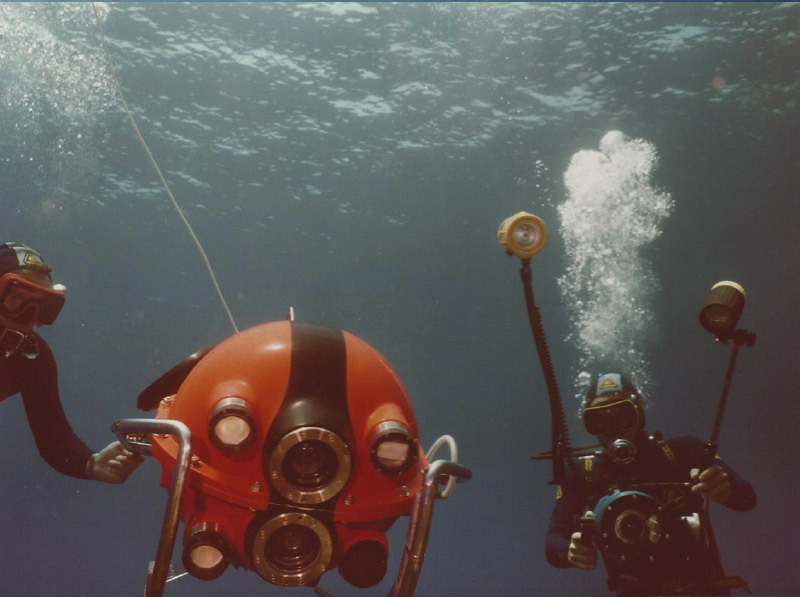 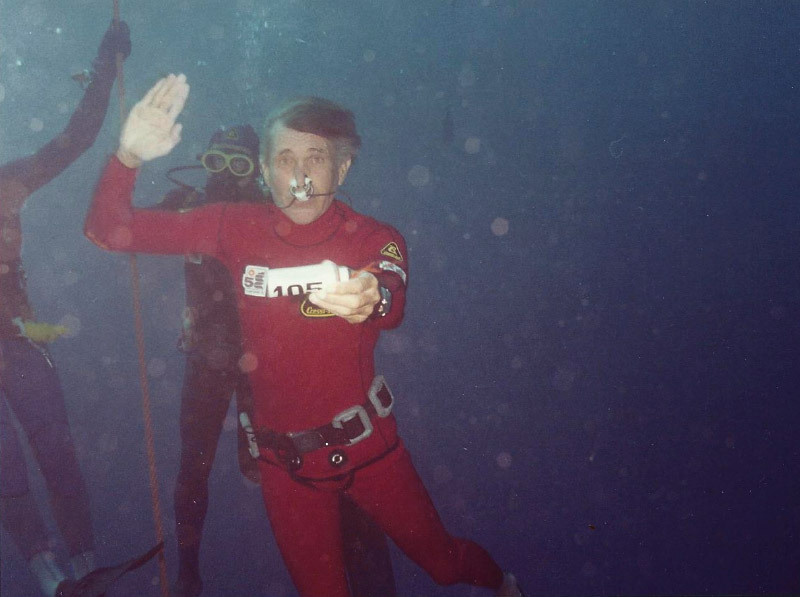 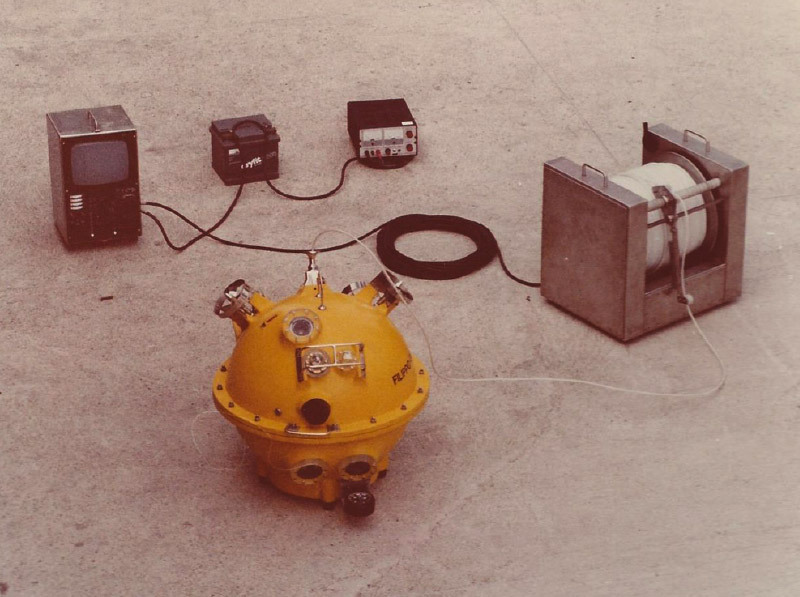 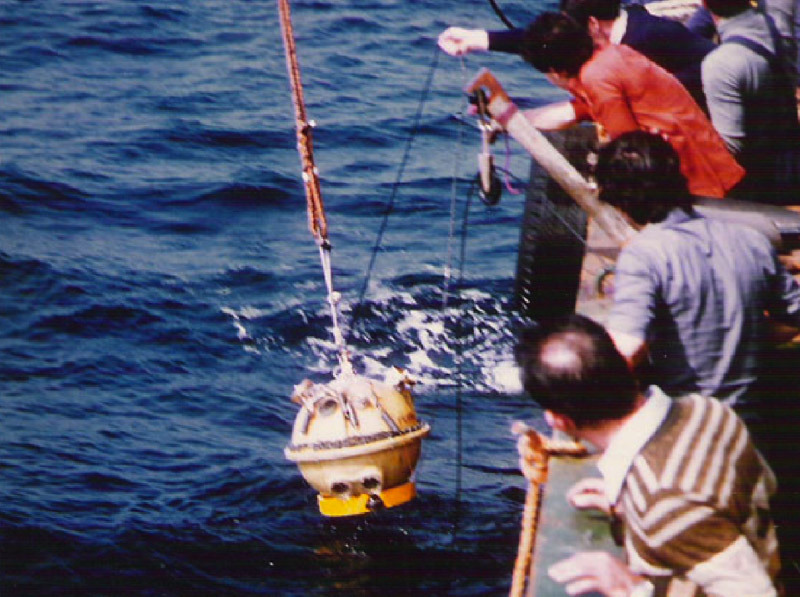 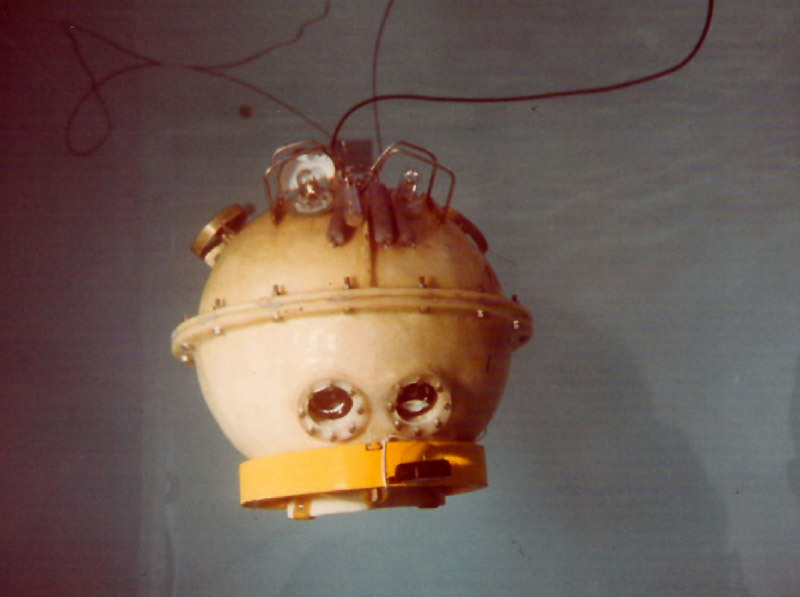 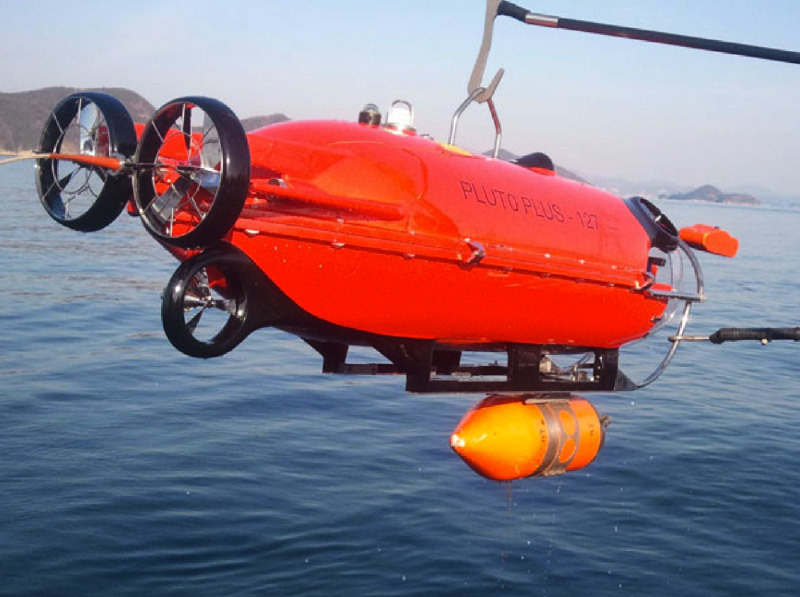 In the mid 70’s, the pioneering era for Underwater Remotely Operated Vehicles, Ing. 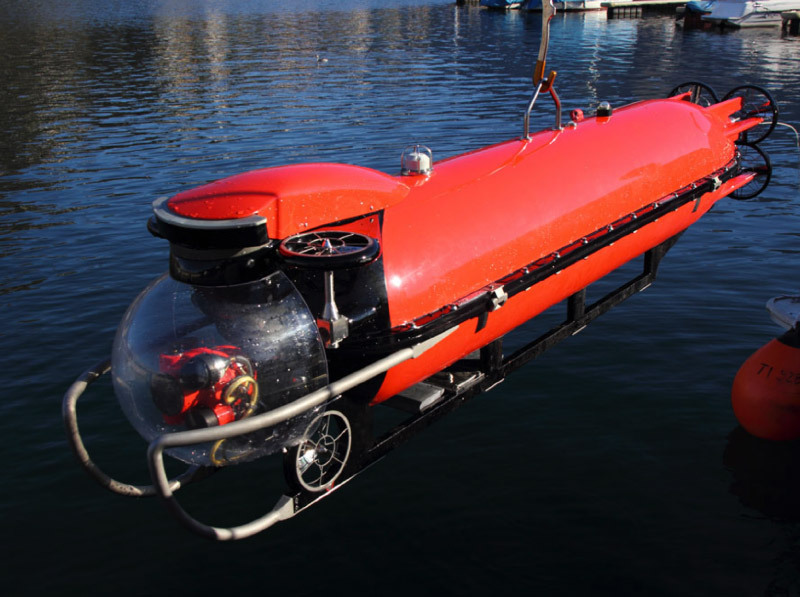 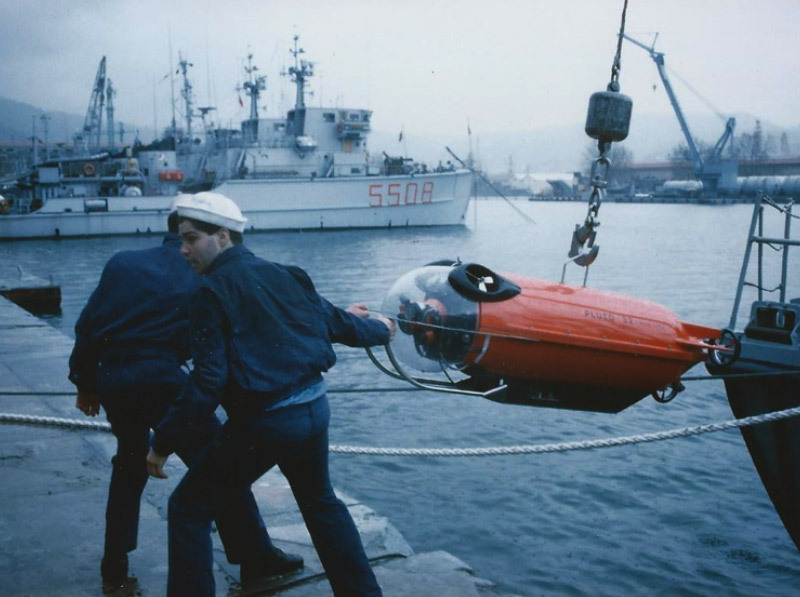 Guido Gay started developing in Italy his first ROV named “FILIPPO”. 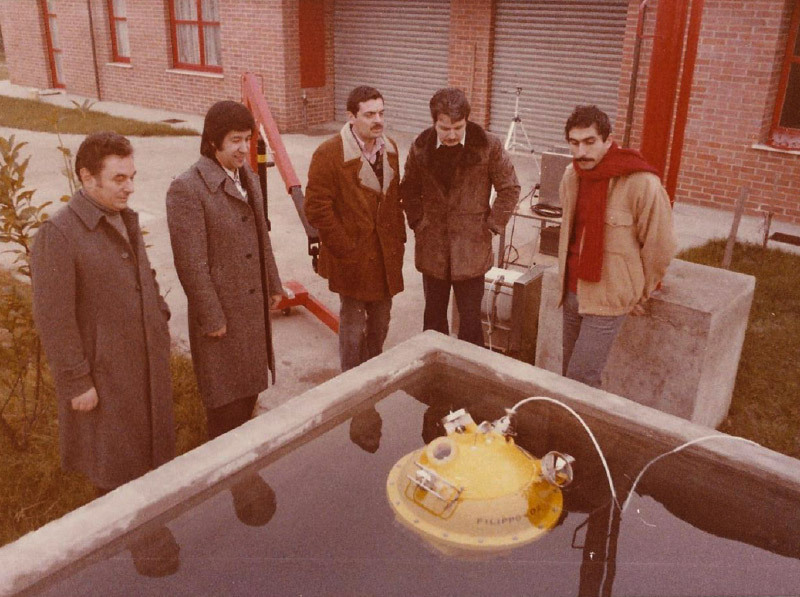 Soon after that, the number one of the PLUTO family was ready and it quickly collected unexpected success in the Navies community. 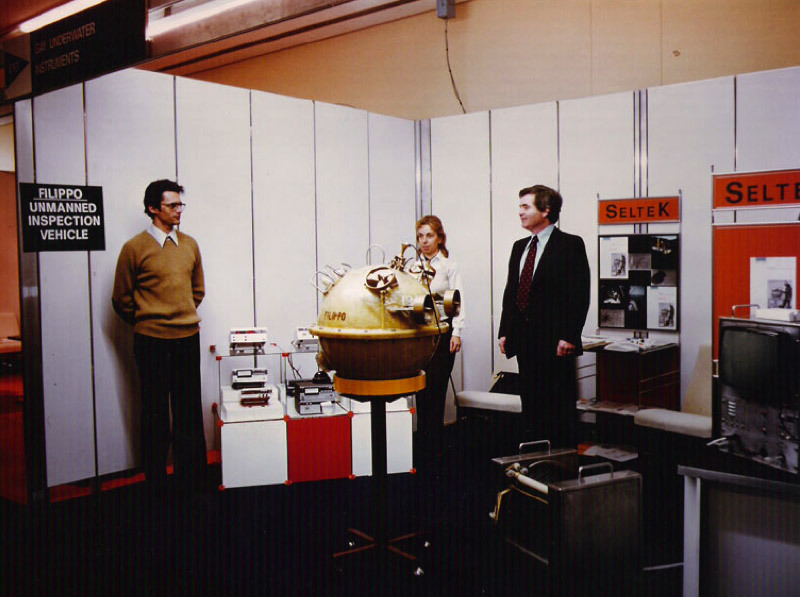 Idrobotica has been established in Switzerland in the late 80’s. 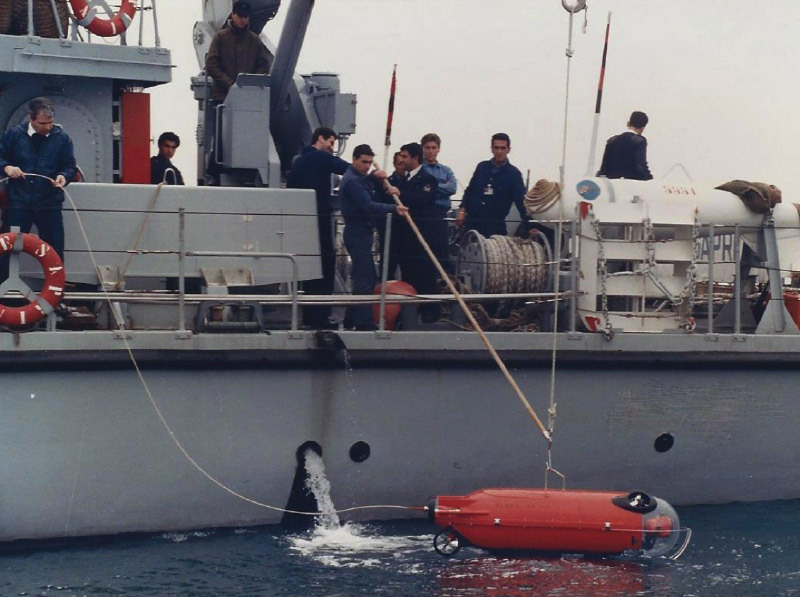 The first sales of PLUTO to a number of foreign Navies have stimulated Idrobotica to the development of more powerful and advanced ROV systems, paving the way to the successful PLUTO PLUS, PLUTO GIGAS, MIKI, PLUTO PALLA and MULTIPLUTO; all of them natural evolutions of the original PLUTO. 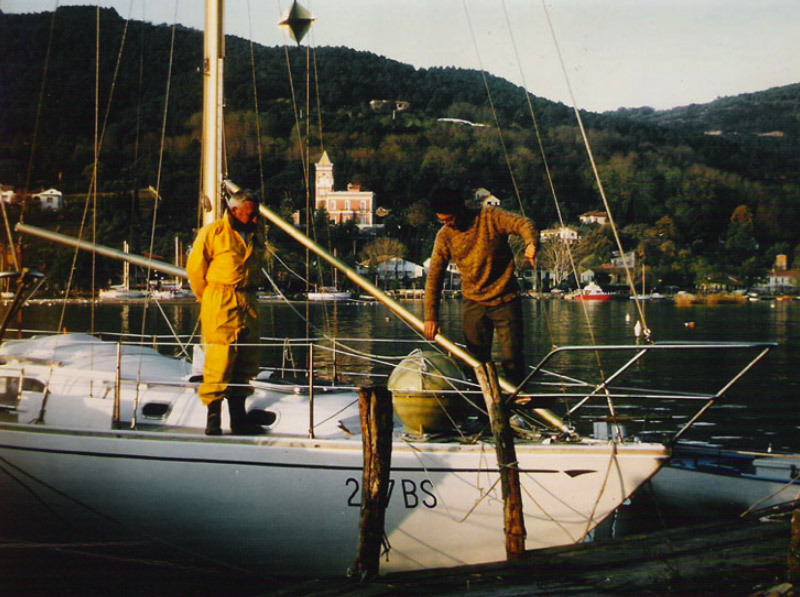 2015: one FILIPPO still in service in Switzerland for dam inspection. 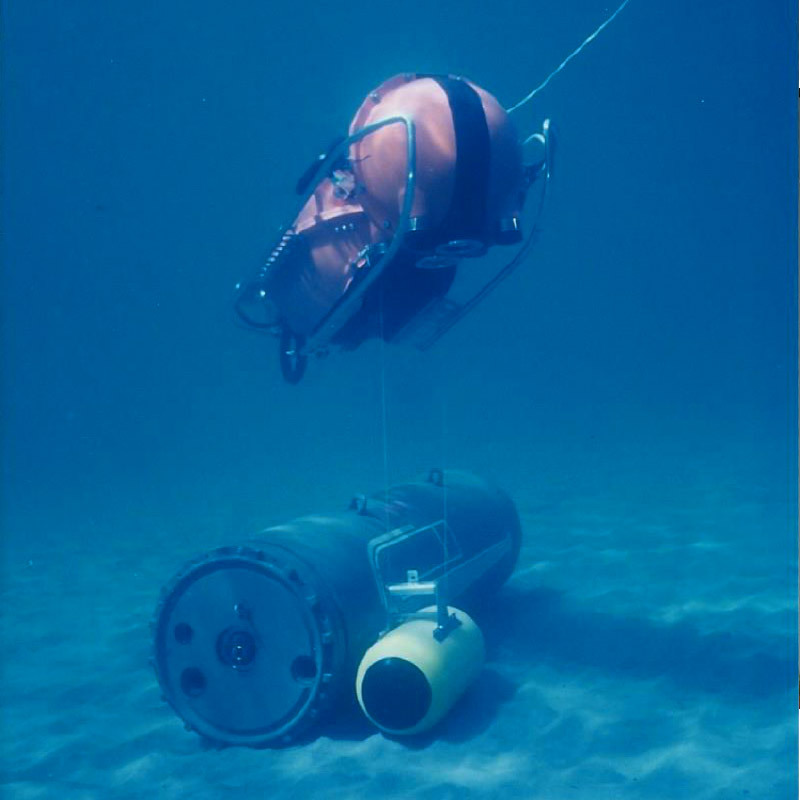 PLUTO PLUS has undergone two major modernisations of the electronics, in addition to batteries and illumination updating. 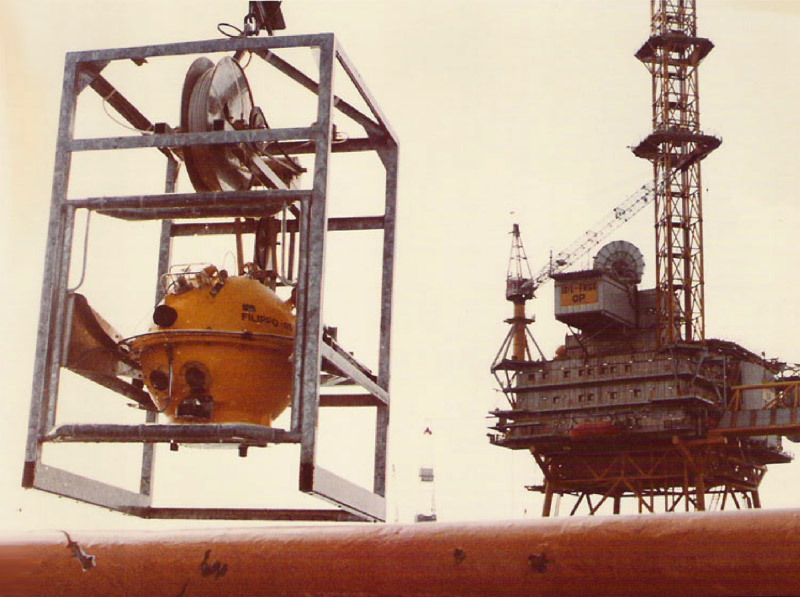 The system structures remained unchanged, further validating its durable design for top performance. 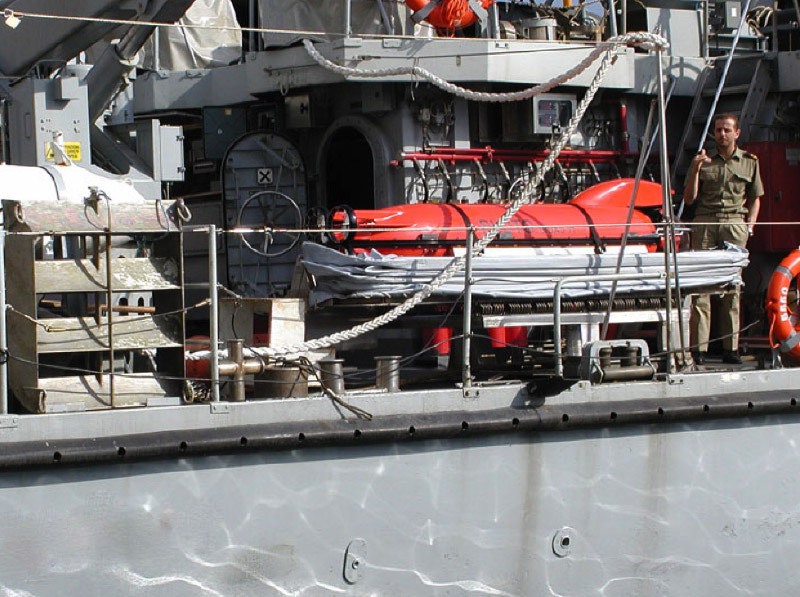 with 3 Navies for heavy duty mine countermeasures.